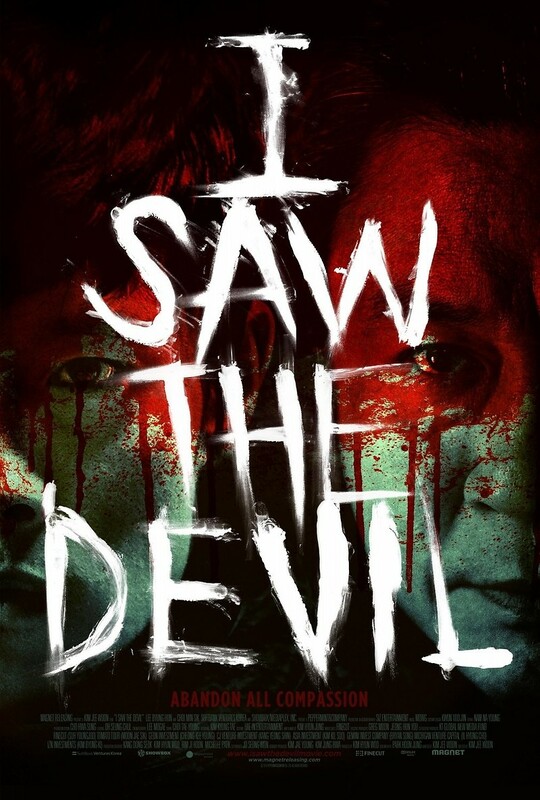 I Saw the Devil DVD and Blu-ray release date was set for May 10, 2011. A dangerous psychopath continues to elude South Korean police as he carries on brutally senseless murders. His latest victim is the pregnant wife of special agent Soo-hyun. Soo-hyun tracks down the psychopath and begins to instill a form of insidiously disturbing revenge. He prefers to torture his wife's killer rather than turn him in to the police, but his vengeance backfires as the psychopath begins to fight back. When more of Soo-hyun's loved ones start getting hurt, he realizes he must end the deadly game of torture he has begun.